AP Postal Recruitment 2019: Good News Aspirants !!! Here is the one more opportunity came from Andhra Pradesh Postal Circle for candidates who are looking for settle in Central Govt Jobs. Recently Central Government has issued AP Postal Multitasking Staff (MTS) notification 2019. This notification is regarding fill up 46 Posts for Multitasking Staff (MTS). So, Don’t miss the chance to enter into the Central Govt job Sector. This is the right time to fill up Central Multitasking Staff (MTS) Application form. 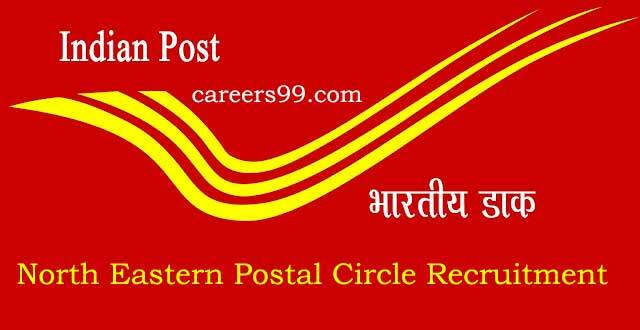 The candidates who are eligible for this AP Postal Multitasking Staff (MTS) Jobs 2019 can apply through the official website. Selected candidates will get Rs. 18000/- by the Recruiting Organization. Dear candidates, After you successfully applied for the Multi tasking Staff (MTS) posts, Get ready to study hard. Because AP Postal Jobs have heavy competition. And we are here to provide the syllabus of AP Postal Multi tasking Staff (MTS) recruitment. We Provide Updated Latest syllabus of AP Postal Multi tasking Staff (MTS) Written Test to be held soon. So Download the Latest Syllabus for Multi tasking Staff (MTS) Written Test from below link.